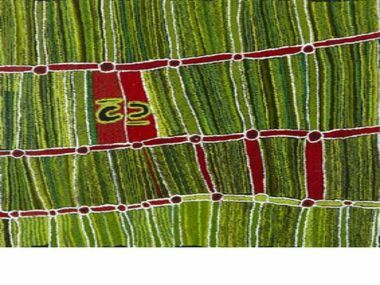 Chiaroscuro presents, in association with Vivien Anderson Gallery in Melbourne Australia, a collection of work from five important contemporary Indigenous artists. With established careers in Australia, Chiaroscuro is proud to present their unique offerings exclusively in the United States. Set for July, this show will dovetail with our annual Contemporary Native America exhibition in August.